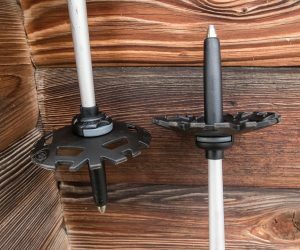 Two part adjustable poles. The length adjustment is 105 cm to 140cm. 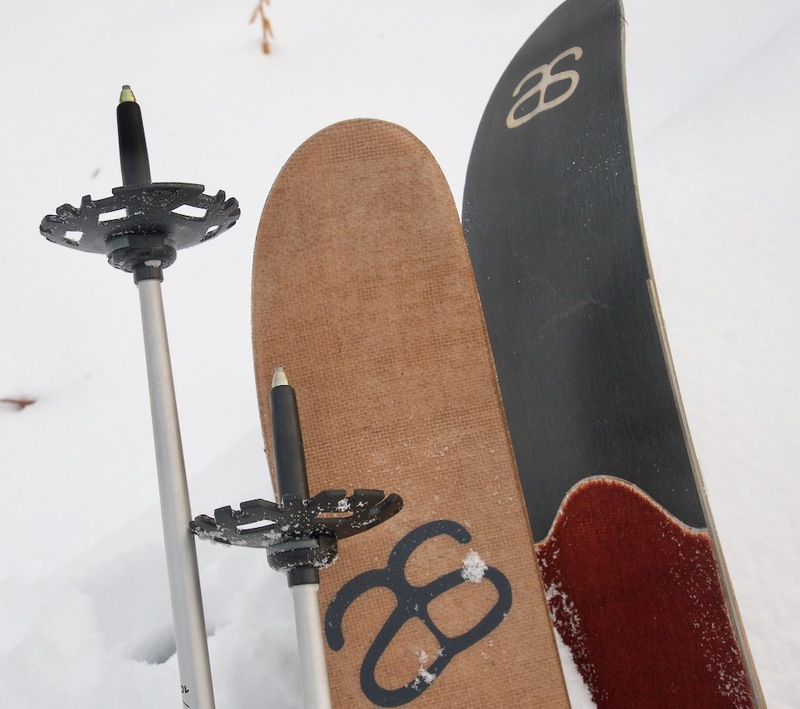 They come with large powder baskets for all your deep snow Hok skiing. 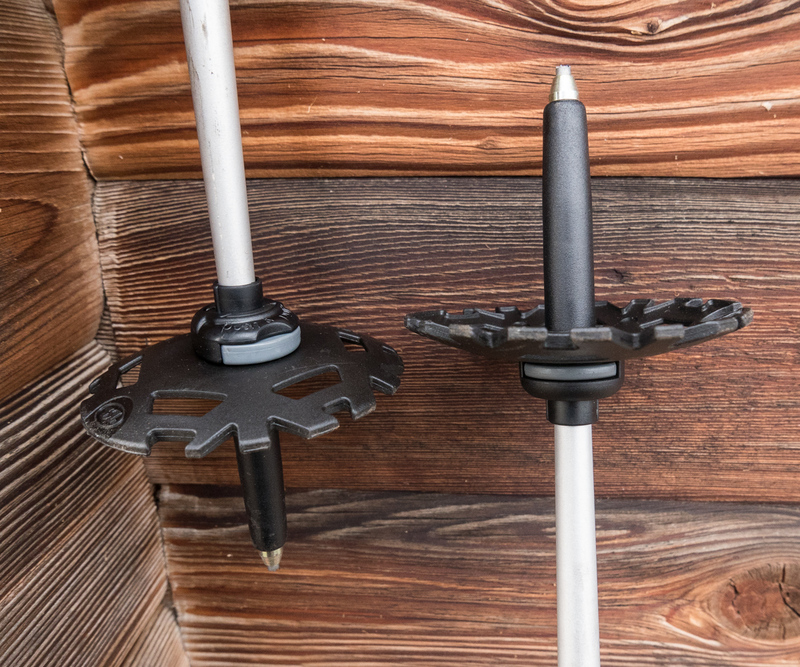 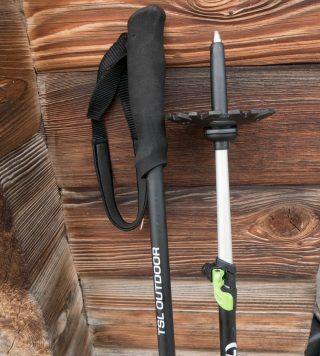 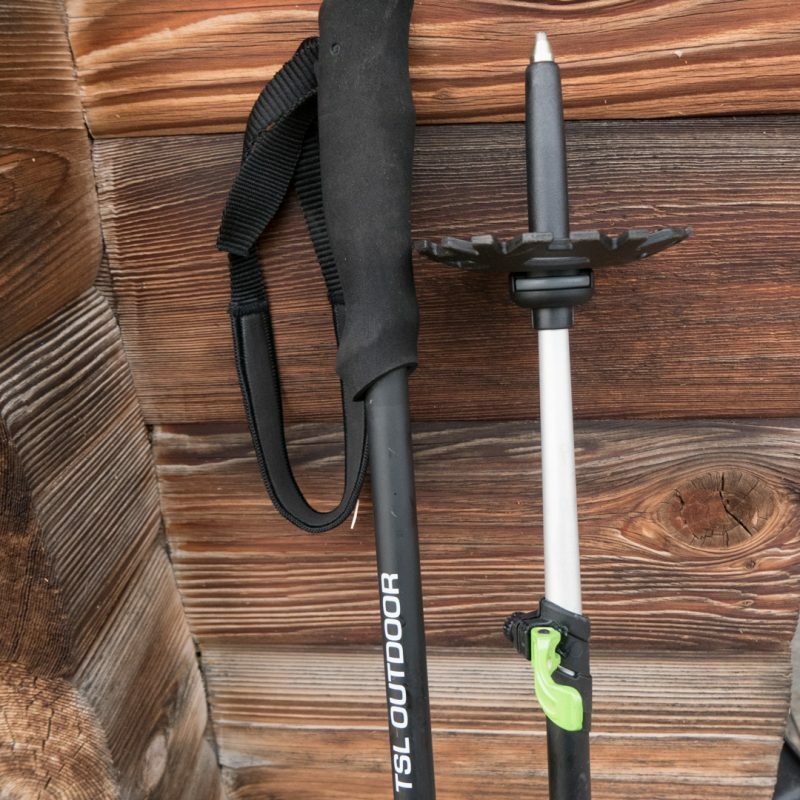 For those who are viewing the Hoks as more of a snowshoe alternative the traditional 2 poles work well. 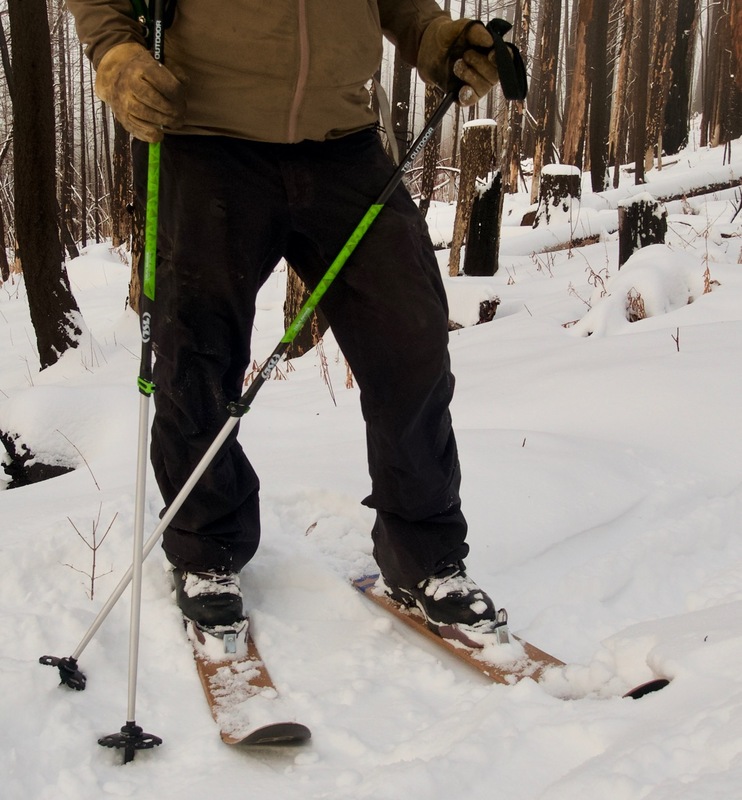 We recommend using your poles a bit shorter then nordic length (shoulder height) but longer the alpine length (elbow height), approximately just below the armpit. 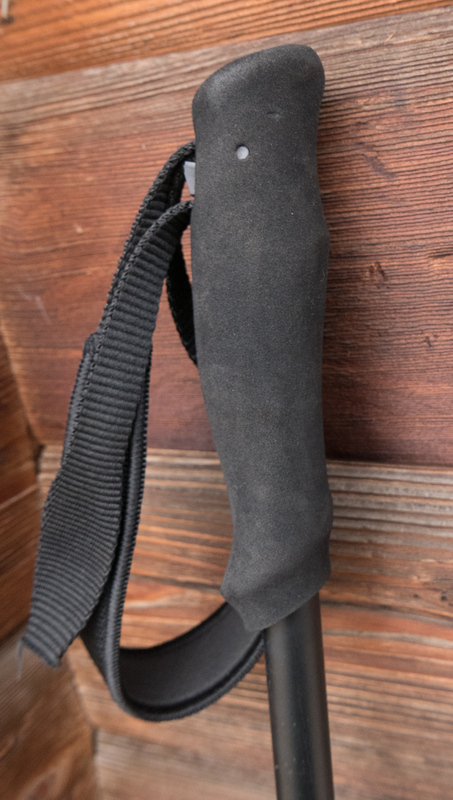 with adjustable poles you can try different lengths and see what suits your style best. 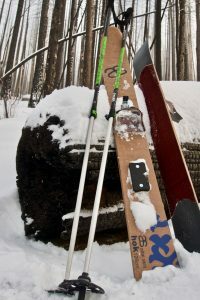 These are also a great match with the Kōm skis. 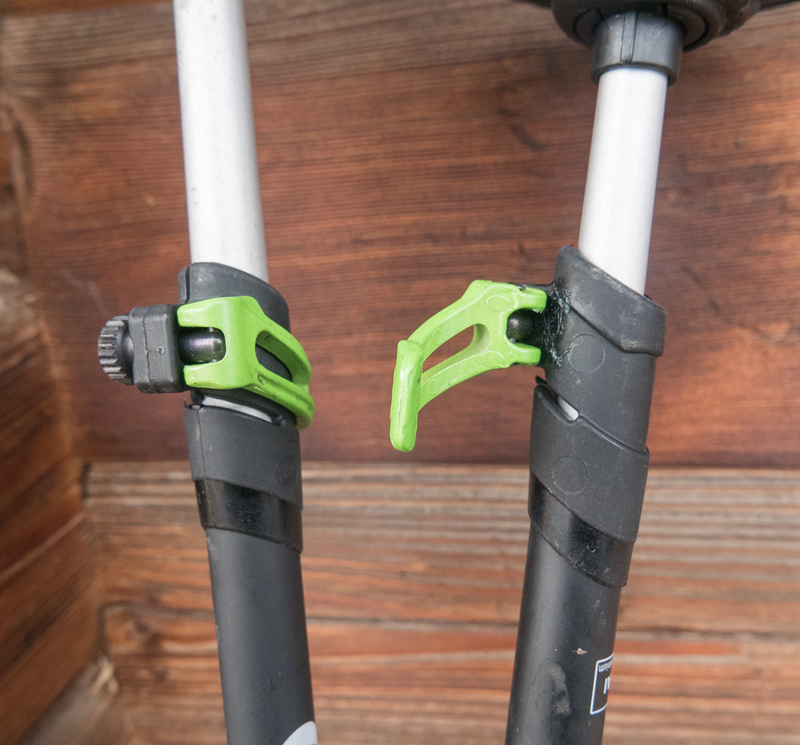 Be the first to review “TSL Tour Alu 2 Adjustable Ski Poles” Click here to cancel reply.